Feature in the August 2018 edition of The Ulster Tatler magazine, Northern Ireland. The wedding of Owen & Laura who got married at the Culloden Estate & Spa which I was the wedding photographer. 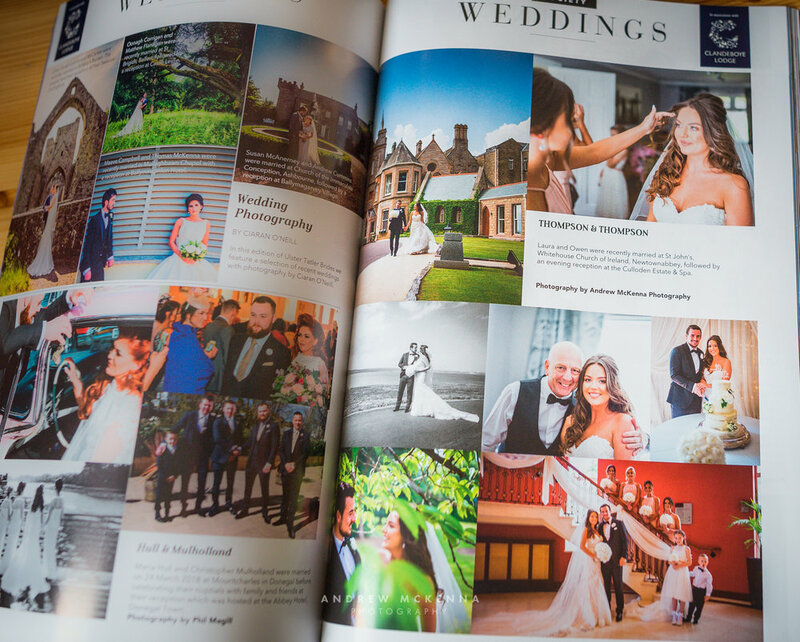 Ulster Tatler magazine Feature - Wedding Photography Andrew McKenna Northern Ireland.